Sometimes the first step is the most difficult to take, but then the road starts paving in front of you. You know this first hand because you are an entrepreneur who has started making strides in the world of business. But while the world of business is one with a lot of excitement and peaks, it also brings along in its wake a sense of uncertainty, particularly financial uncertainty. Most entrepreneurs focus and give attention to running and expanding their business, but they don't do their personal financial planning with the same zeal. ALWAYS TAKE A SALARY: If you were an employee, did you not look forward to payday? Well, so why shouldn't you when you are an entrepreneur! A lot of entrepreneurs who are boot-strapped, put every pie back into the business. There are others who take out funds from their company account to look after personal expenses. Both these approaches are not the best, as business cycles are always on a swing and before you know it, either you have taken out too much money or don't have sufficient funds even to buy that designer watch you wanted to buy for your sister’s wedding. SAVE: There is no rocket science behind the importance of saving. But the simpler things are what we tend to miss out on the most. 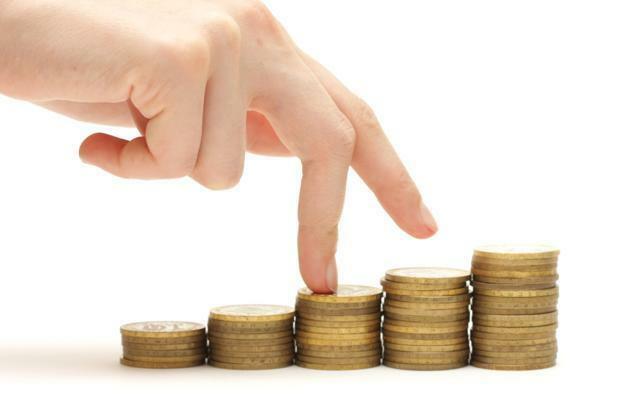 Every entrepreneur should be in the habit of saving for a rainy day, be it for business expenses or personal ones. And this needs to be done diligently each month, every month. 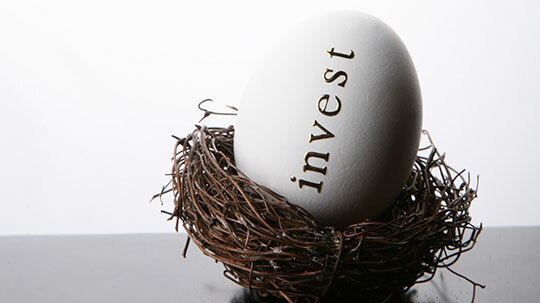 INVEST: If you aren’t savvy about investment options, now is the best time to learn. There is nothing stopping you for learning how to make that money work for you. There are several self-help guides on most financial banking websites and there are enough websites and articles that deal with this subject on a daily basis. All you need to do is tune in and voila, you will have a plethora of investment avenues in front of you. All you have to do is arrive at the various objectives you need to reach with these investments and that will serve as your queue to make the right investment decisions. 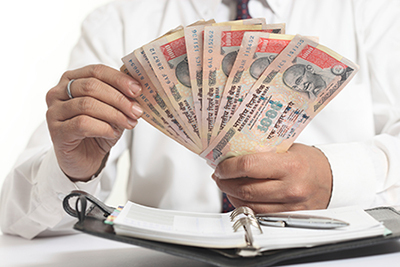 Personal financial planning is generally neglected by most young start up entrepreneurs. The early days of entrepreneurship involves so many many things and this is not prioritized. But, its importance is paramount. These three simple steps, with a mix of your own intelligence, which prompts you in the correct direction, will surely lead you to achieving your financial goals, which are for your own personal needs, separate from your business. So, go out there and chase these with the same vigor and discipline as you chase your business objectives!